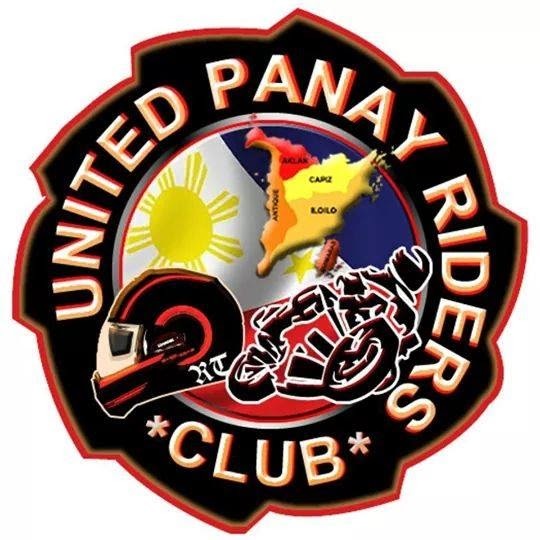 United Panay Riders Club (UPRC) held an event in a first ever UPRC's Motorshow 2014 at Brgy Ayaman, Cabatuan, Iloilo. As a part of the event, Slow Racing is being set as fun game for any members of UPRC. 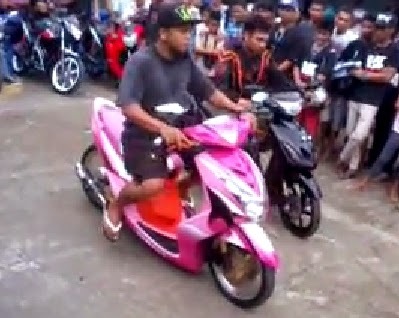 The show was participated by any members of the club and it should the best and funniest part of the event. Slow Racing is not the race for the finish line but the race would be able to be last man standing and the last man came through the finish line is declared to be the winner. Lets see what happened to the Slow Racing game by watching the UPRC Slow Racing game video. Special thanks to Mr. Morales, the event organizer and coordinator for the first United Panay Riders Club (UPRC) Motorshow 2014 held at Brgy Ayaman, Cabatuan, Iloilo. More or less 90 riders in any club members who joined the said event. Every club has an entries for the said motorshow. The event serves as the best activity for UPRC and at the same contributed to the Brgy Ayaman as one of the unforgettable event of their place. For more UPRC activities and updates, just visit UPRC facebook page or just stay tune for news and updates only here in Rider's Digest.